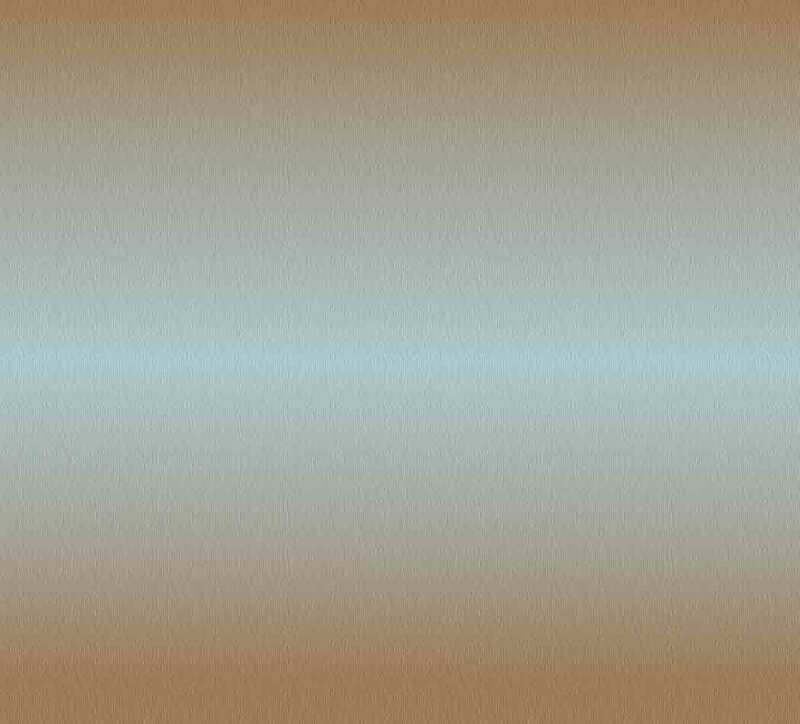 Business Directory of the Martin County Indiana Chamber of Commerce located in Beautiful & Scenic Southern Indiana. Pick up the current 2010 Chamber Directory at your local Martin County businesses! Want to know what Martin County has to offer? Mail your name and address along with $3.00 to the Martin County Chamber address below for our full-colored, annual business directory. 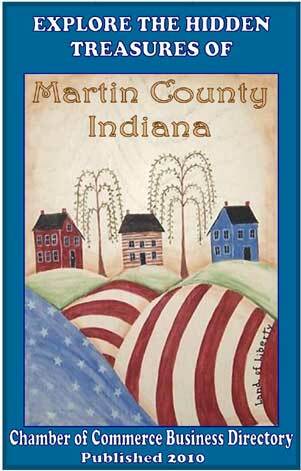 Martin County, Indiana is located in beautiful scenic southern Indiana.